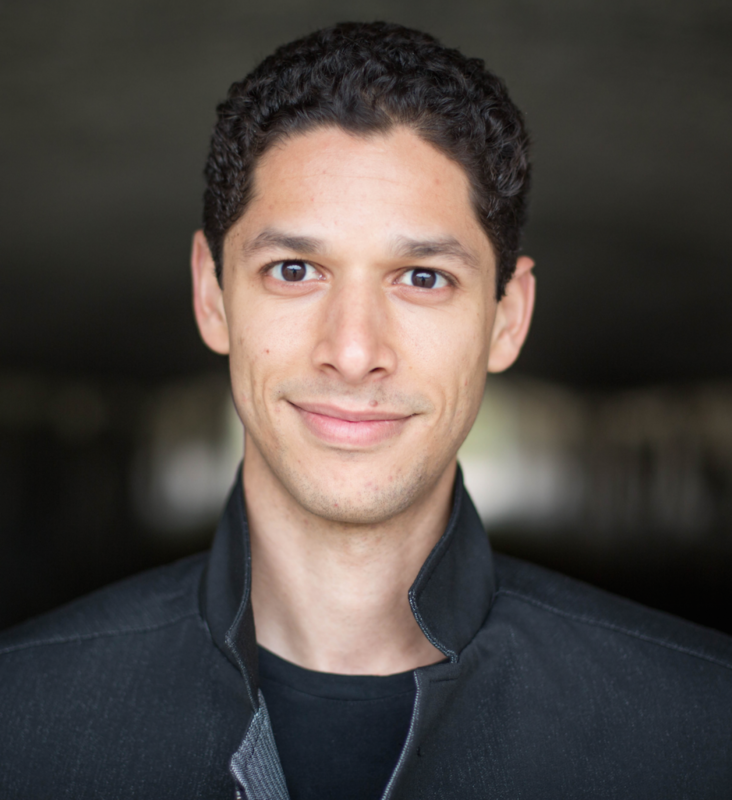 Gabe is a gifted facilitator and educator skilled at working with difficult issues, diverse perspectives, and across generational boundaries—whose interpersonal wisdom is matched only by his integrity and open-heartedness. As a lecturer at Stanford University, he teaches and facilitates a personal development course for undergraduates. A Certified Integral Facilitator, Gabe is the chair of the Integral Diversity Initiative, a think-practice tank exploring the application of integral theory and facilitation to the territory of diversity. He grew up in U.S. and Brazil and is currently based in the Bay Area.